first stop sign make a left to access the Inn’s entrance. Take 170 East to Exit 232 – Winter Park, Empire and Granby on US Highway 40 and follow the above directions. Pets are allowed in a limited number of accommodations and a one time fee of $35.00 is assessed per pet. SilverCreek Steakhouse and Lounge located onsite featuring Steak and entrees and salad bar. Where is the closest metropolitan area and airport? We are located just one and half hour drive from Denver, Colorado. The closest airport is Denver International and it is serviced by all major airlines. For information, click here (links to DIA’s website). How far are you from Rocky Mountain National Park? 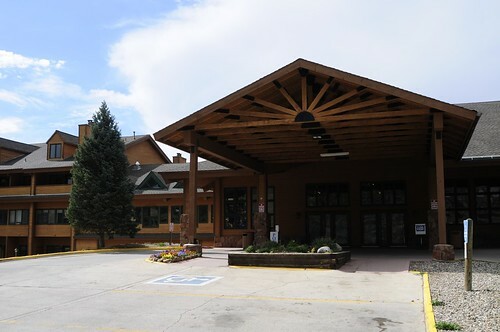 The Inn at SilverCreek provides Granby and Sol Vista Lodging in the heart of Grand County with easy access to Rocky Mountain National Park’s Grand Lake entrance. The entrance is approximately 20 miles from the Inn. Do you have a restaurant or convenience store? Harry Lemons Bar and Grill is located on property just off the lobby. However, most of our rooms have full kitchens with all of the essentials and City Market - a full service grocery store - plus McDonald's and Subway are located across Highway 40 from the Inn. Downtown Granby is just 2 miles away and has numerous dining options. 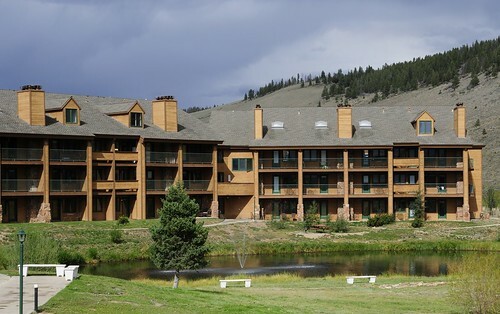 How far is the Inn from Granby Ranch and Winter Park ski resorts? 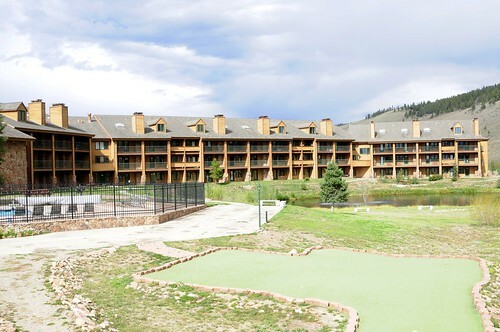 The Inn sits at the entry to Granby Ranch Ski Resort. 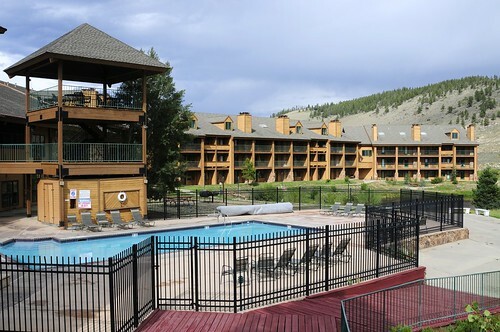 While not considered ski-in and ski-out for Granby Ranch, we are only a few minutes from the base lodge parking area. 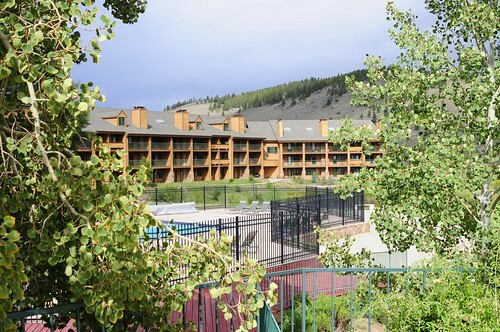 The Inn is also just a short 20 minute drive to Winter Park Ski Resort. Do you offer activities for kids? 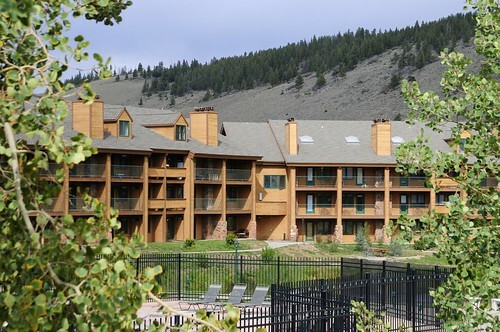 The Inn at SilverCreek is a haven for families. Our lobby-level arcade gives both kids and adults plenty to do. We also have a unique indoor/outdoor pool that is open all year round. It’s even large enough to play Marco Polo. Plus our condominium-style suites give everyone enough space to relax and enjoy their time away from home. 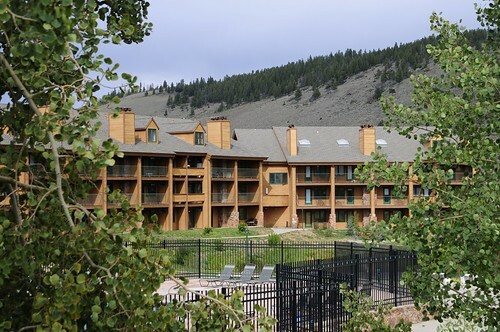 The Inn at SilverCreek is a Pet Friendly Resort and allows pets within their timeshare owned units. There is a one-time pet fee of $35 per pet with a 2 pet maximum. Wholly owned units do not allow pets. Does The Inn at SilverCreek units have air conditioning? 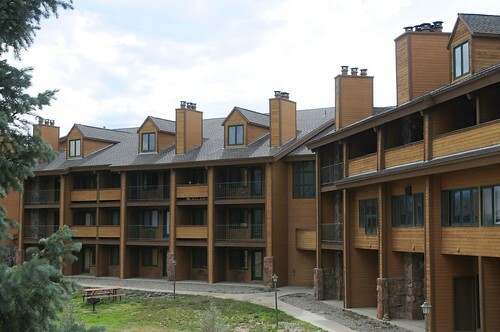 The Inn at SilverCreek does not have air conditioning in any of their units.